Guidewire Software offers a great suite of products (PolicyCenter, BillingCenter and ClaimCenter) for Property and Casualty (P&C) insurers. It enables insurers to respond and succeed during rapid market changes, improve workflows, manage claims lifecycles, maintain complete control over insurance processes, and it even washes your car. Okay, just kidding on that last one, but it truly is a great tool used by many insurance providers. BUT WHAT IF IT COULD DO MORE? Your processes would transform. Your employees would celebrate and most important your clients will love you. They might even wash your car for you! PX for Content is the cherry on top of any Guidewire application. 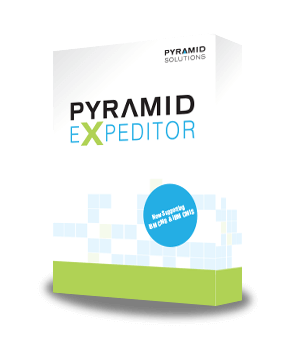 Leveraging enterprise content methodologies, PX for Content efficiently manages documents directly from your Guidewire interface so users have the insight and tools to process documents. Designed to work directly with Guidewire, all your existing processes and activities will remain unchanged, but where it stores documents, how it retrieves documents, and your options for utilizing documents, are transformed. Watch a 10-minute demo to see which option is best for you. 1. Input the case folder directly into your Guidewire interface. 2. Hyperlink to a claims folder from your documents tab. 3. Hyperlink a document to an ECM system from the document tab. 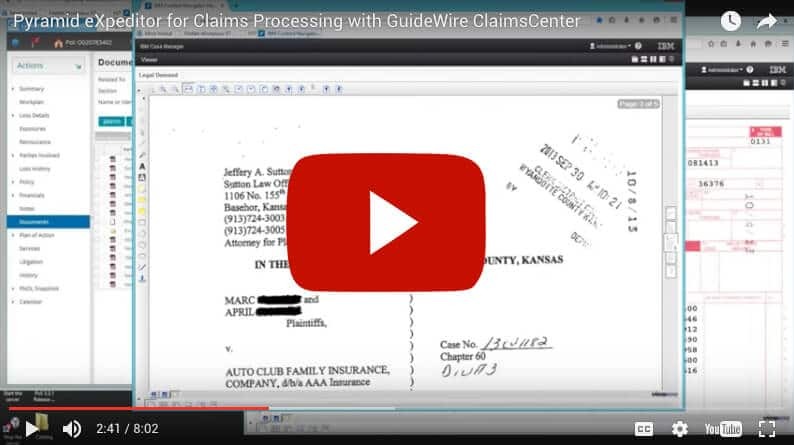 See how a nationwide insurance provider extended the functionality of Guidewire ClaimsCenter to more efficiently manage claims content. For a limited time, we’re offering all Guidewire users a free health assessment to put an end to your content madness. There’s no obligation or preparation on your part. This is just a conversation to assess how your organization leverages an enterprise content strategy utilizing Guidewire. Based on the assessment results, our insurance experts will offer recommendations and industry best-practices to help increase worker productivity within your existing Guidewire applications.